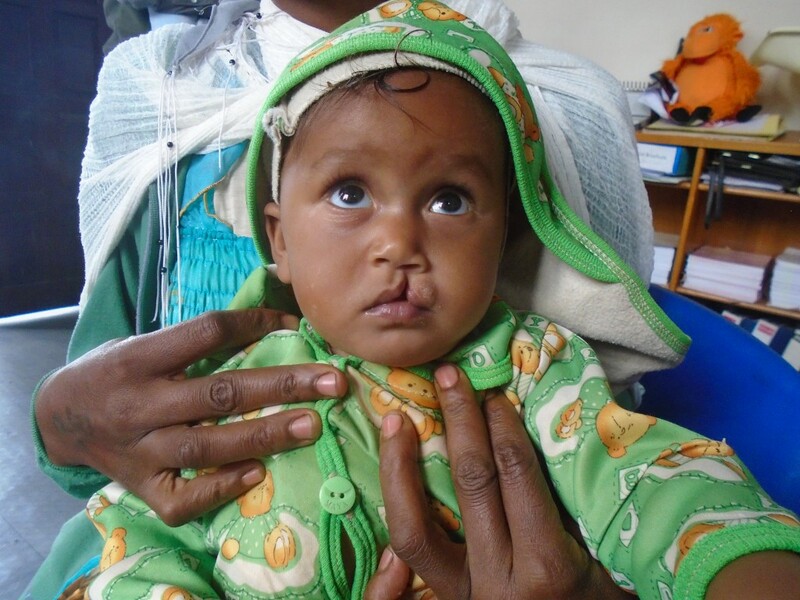 Sifen Alemayehu was born with cleft lip in Ethiopia. She was referred to our partner hospital, Yekatit 12 (the country’s only comprehensive cleft care centre) and at three months of age, arrived at our centre with her mother and uncle. At nine months old, Sifen was able to have her first lip repair surgery and her family was overjoyed. Sifen’s parents are from East Shewa, a very rural part of Ethiopia where they work as farmers. 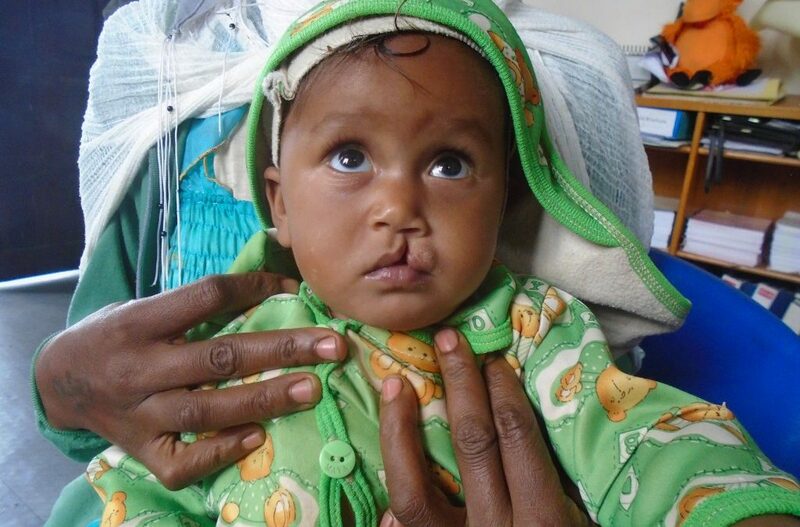 Due to their low socioeconomic status, they did not believe their child would be able to have her cleft repaired. Our team at Yekatit 12 note that when Sifen’s mother saw her baby after the surgery she was unable to fully express the happiness she felt. Sifen will continue to receive comprehensive care at Yekatit 12. 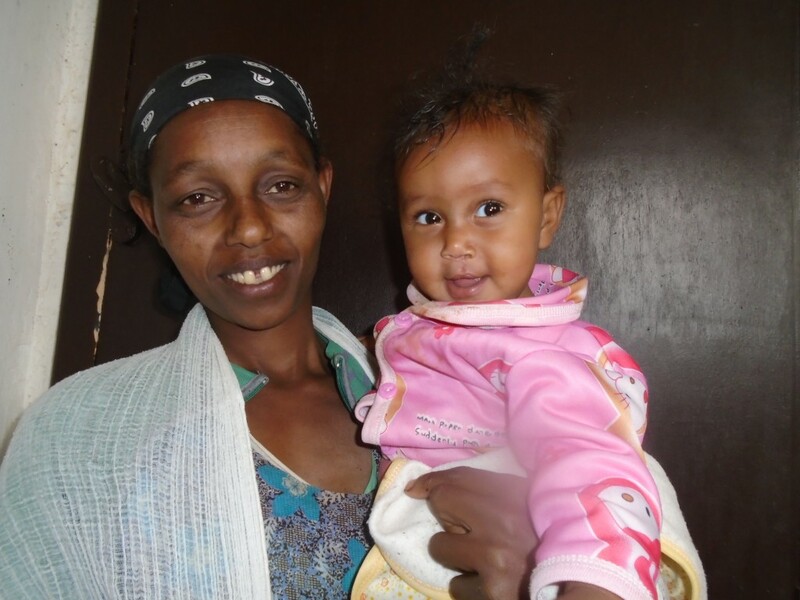 She is one of many Ethiopian patients who will benefit enormously from a new government-funded hospital building currently under construction. 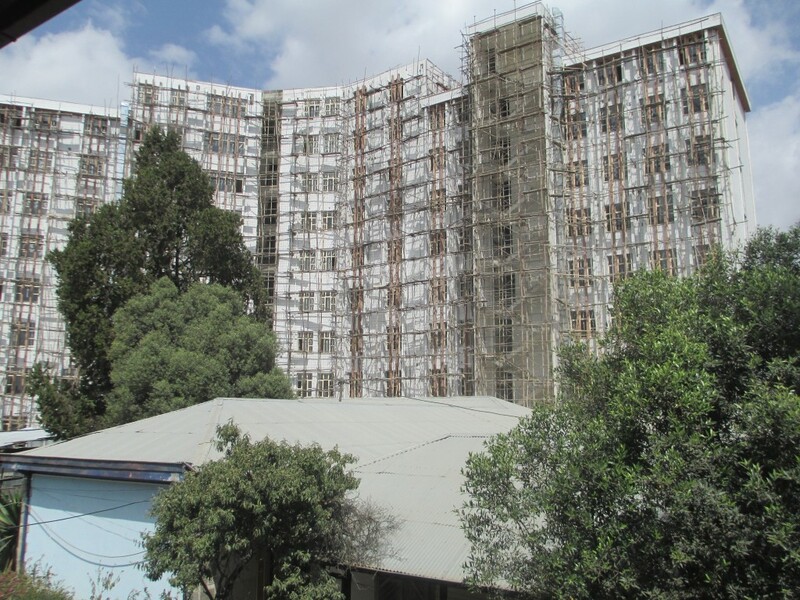 Yekatit 12 currently has a 260-bed capacity for a catchment area of 1.5 million people. Thanks to this new infrastructure, which has been under construction for the last two years, Yekatit 12 will be able to dramatically increase its capacity in all areas of clinical treatment. As part of the expansion, two operation rooms are being exclusively designated for cleft lip and palate treatment to support patients like Sifen. Donate today to transform the life of a child like Sifen!